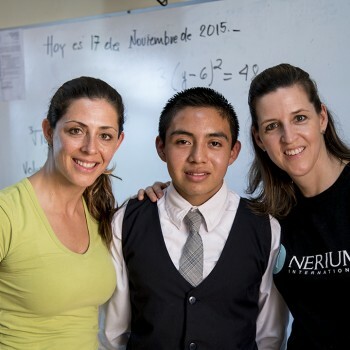 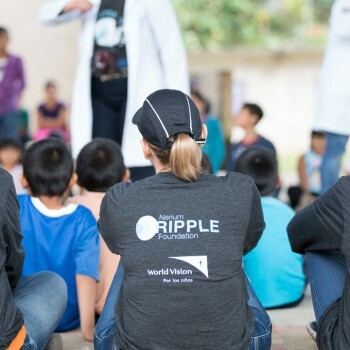 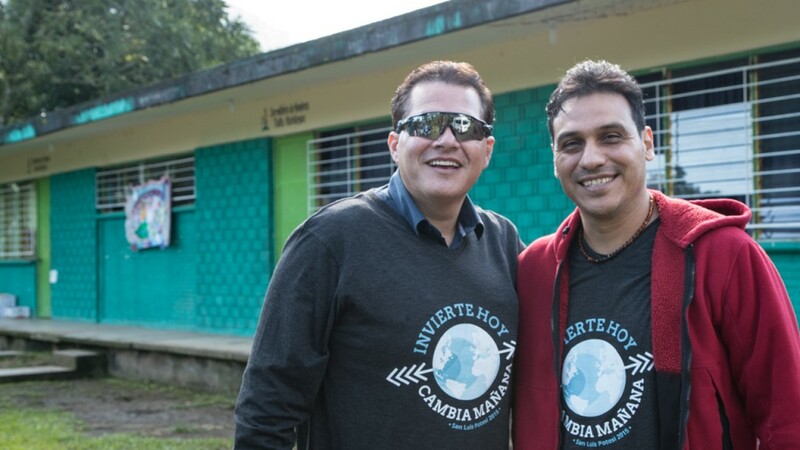 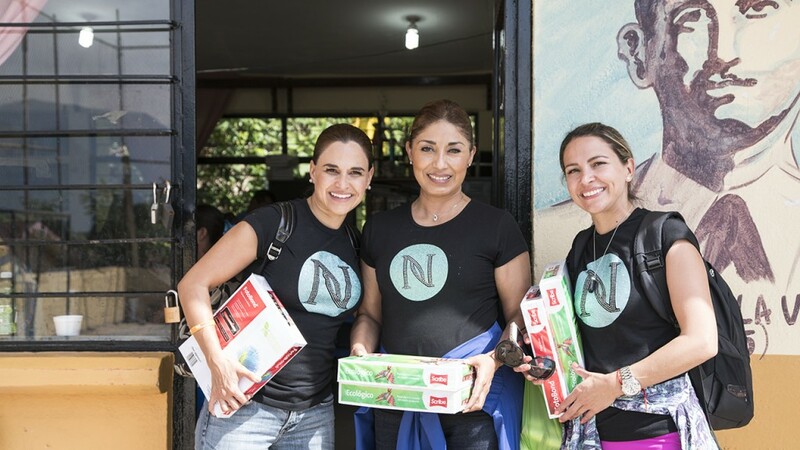 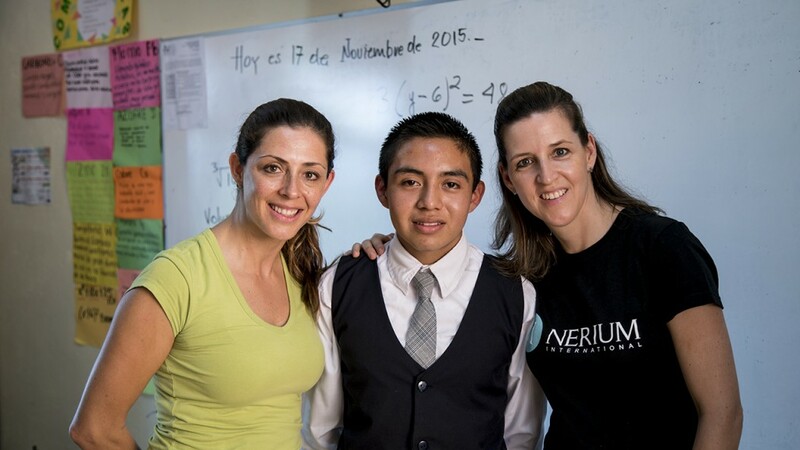 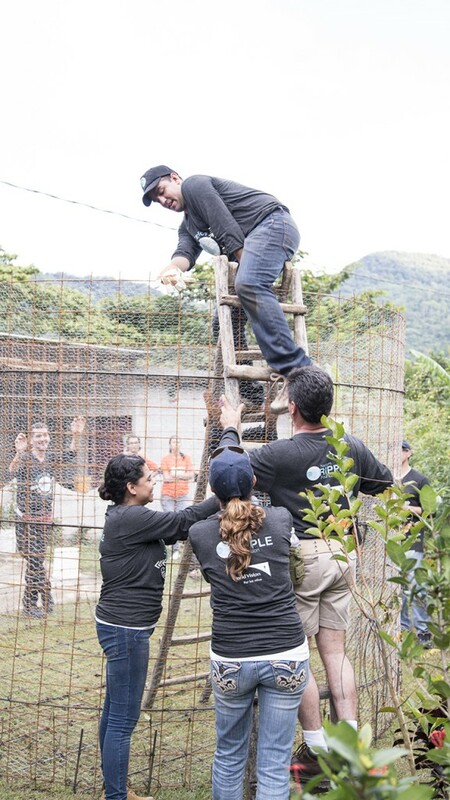 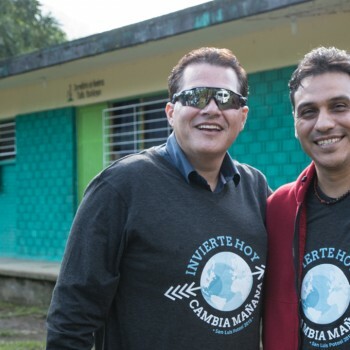 Top sales leaders from Mexico were invited to participate in the Nerium Ripple Foundation’s inaugural mission trip. 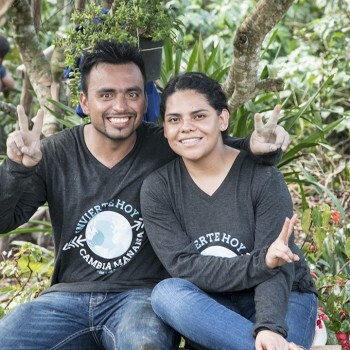 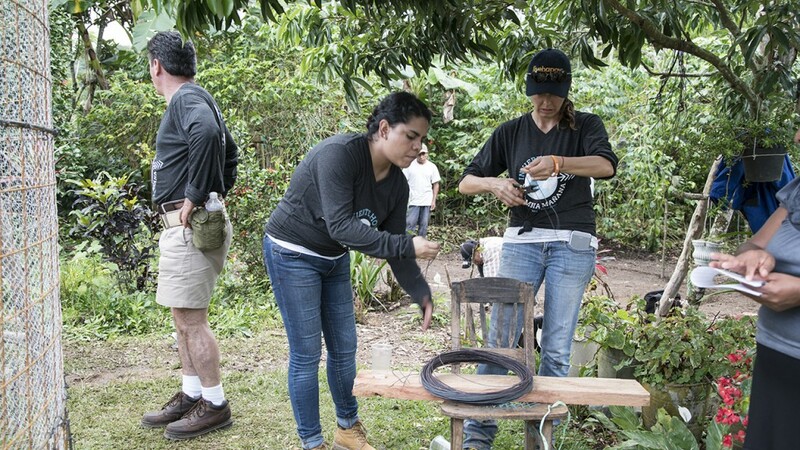 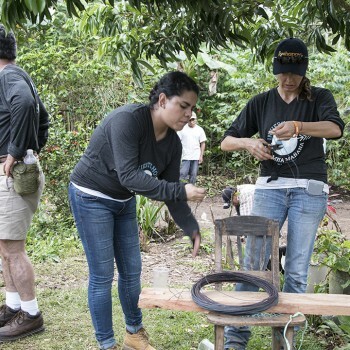 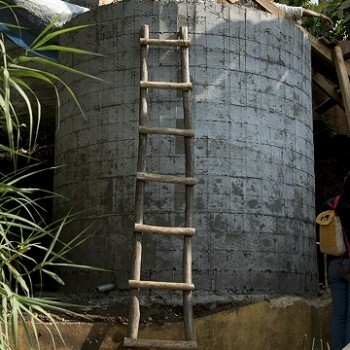 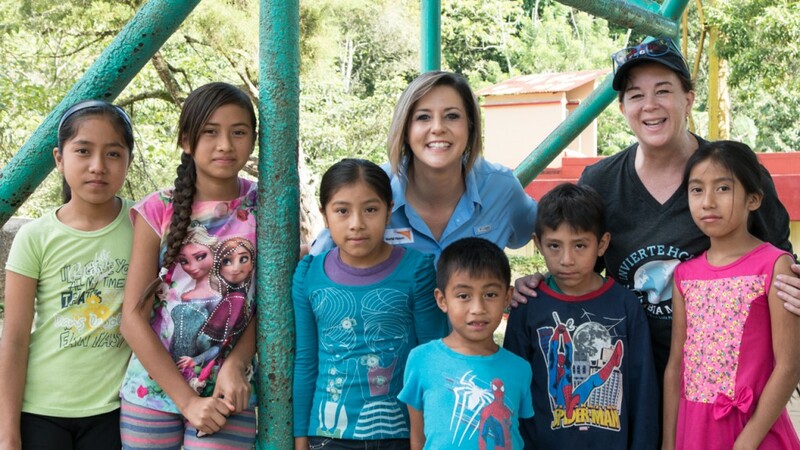 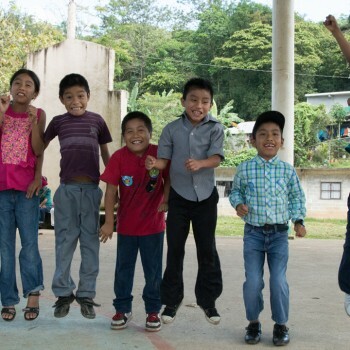 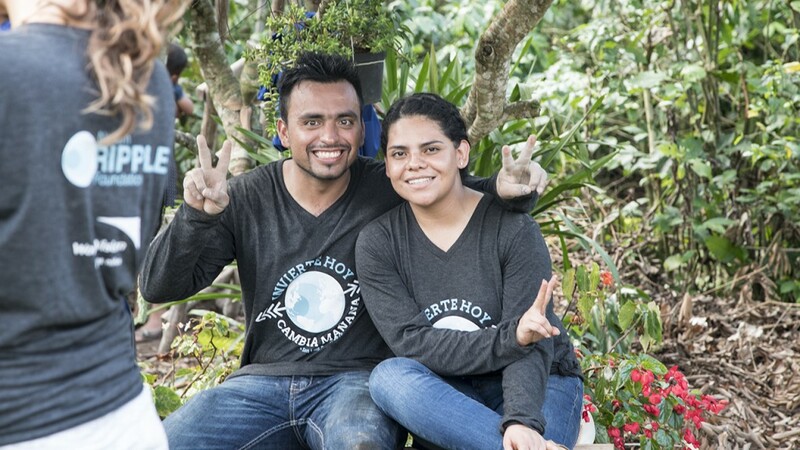 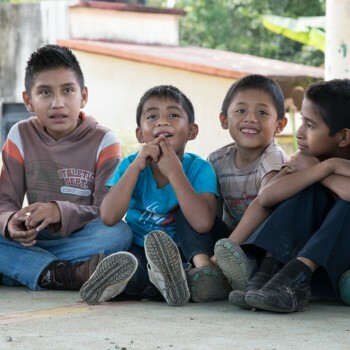 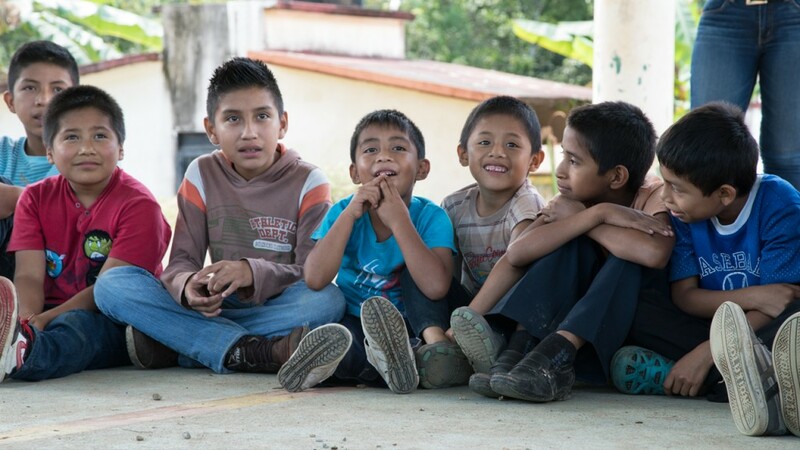 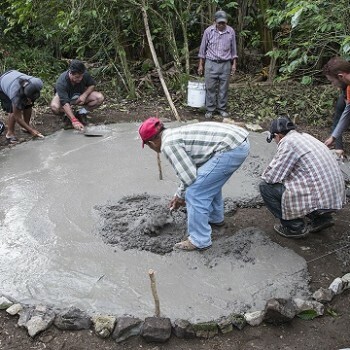 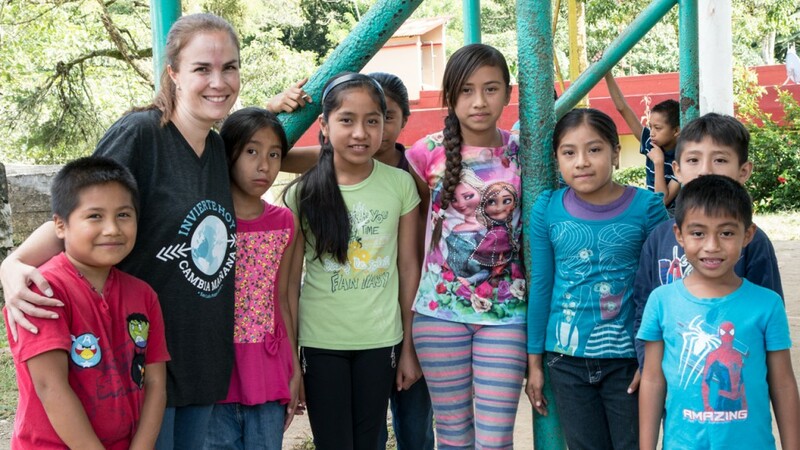 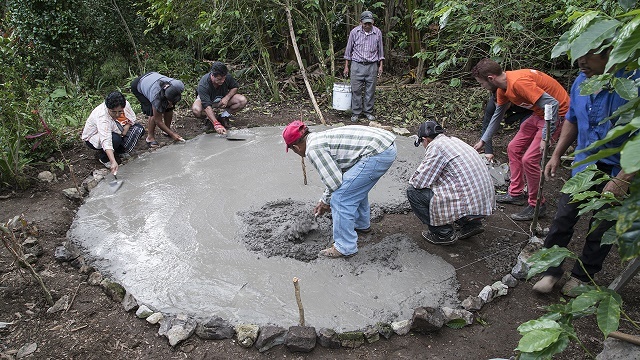 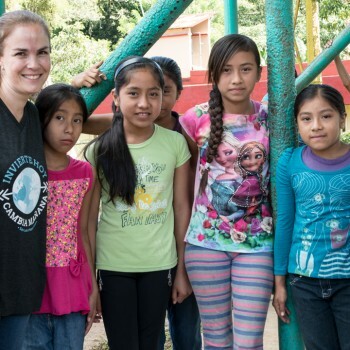 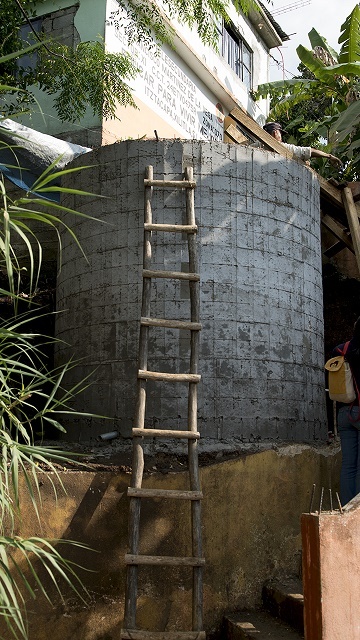 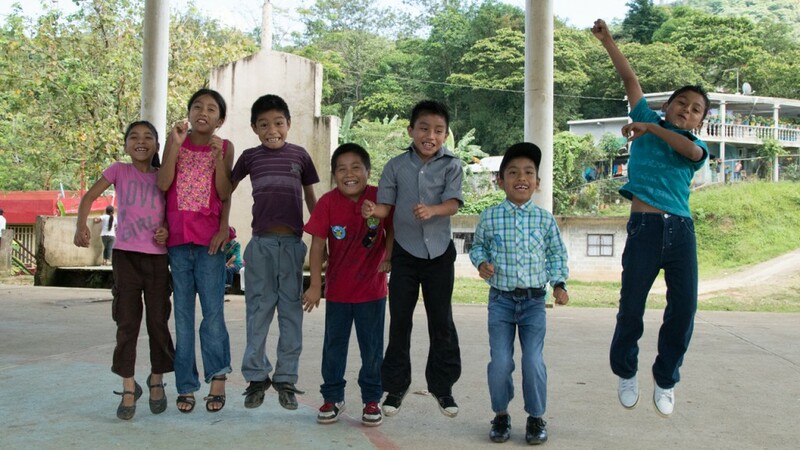 Partnering with World Vision Mexico, this group built two tanks that will provide clean water for the community through the dry winter months. 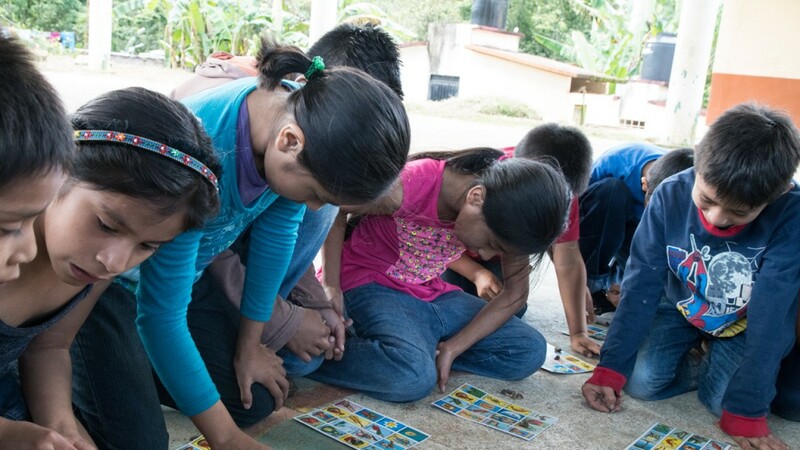 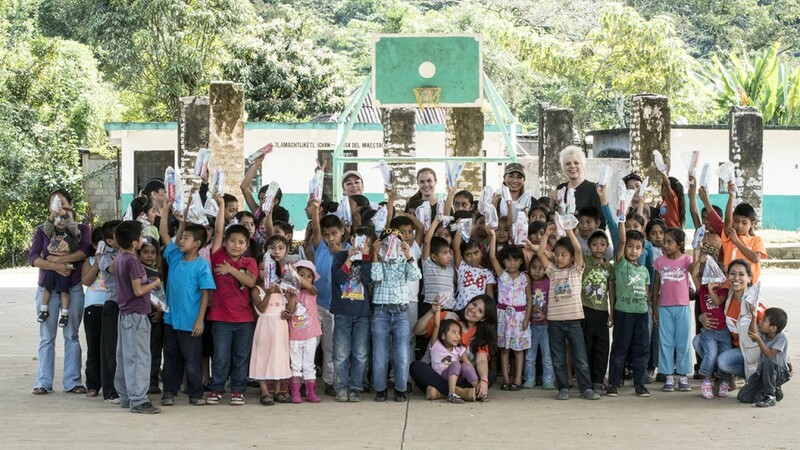 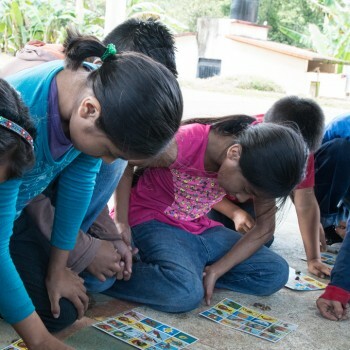 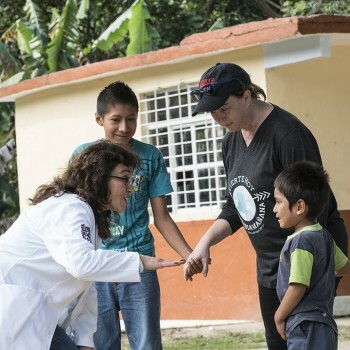 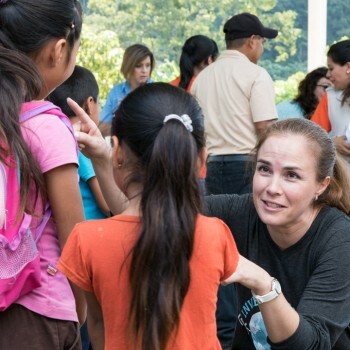 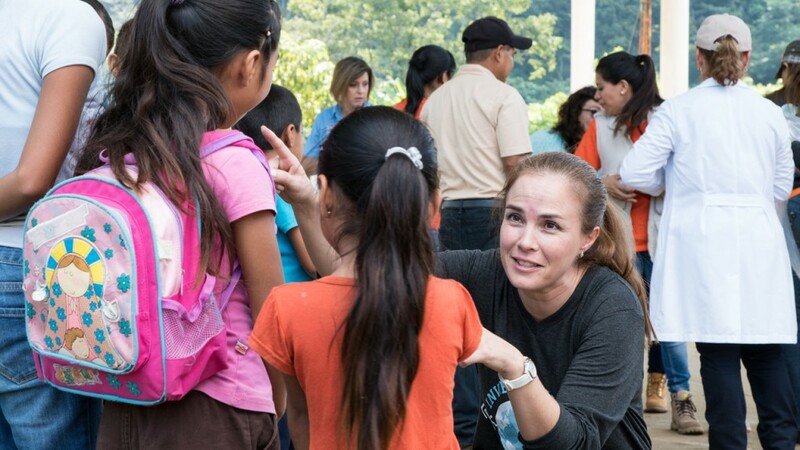 Brand Partners helped teach dental hygiene lessons to village children who had never used a toothbrush before. 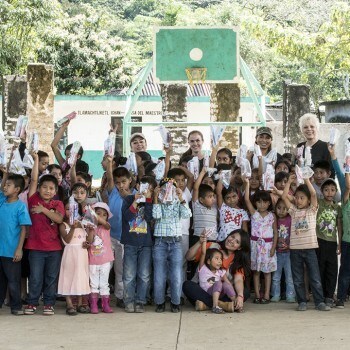 Also, participants brought gifts of clothes, toys and books for the village. 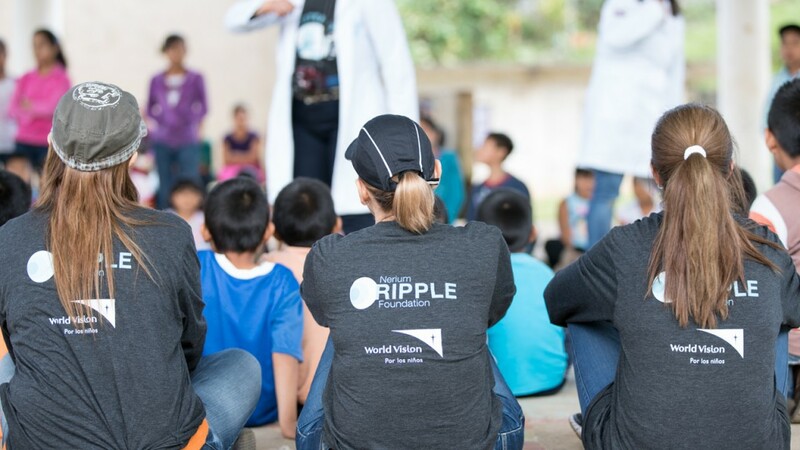 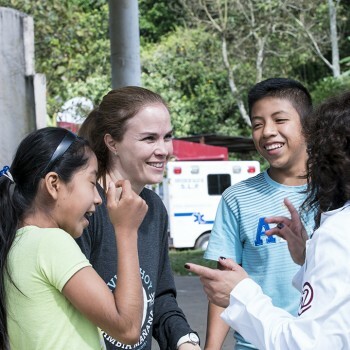 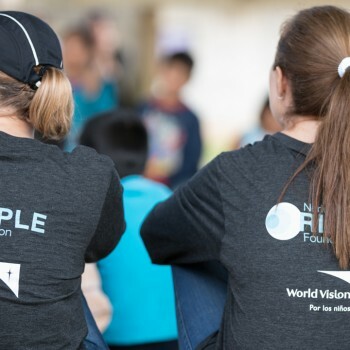 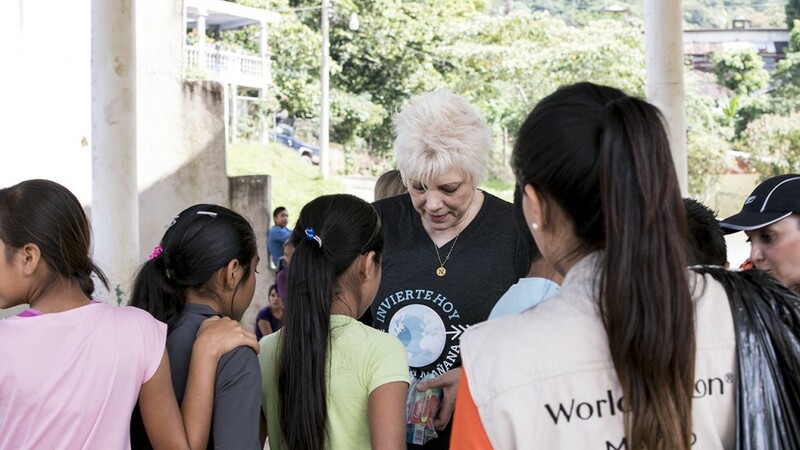 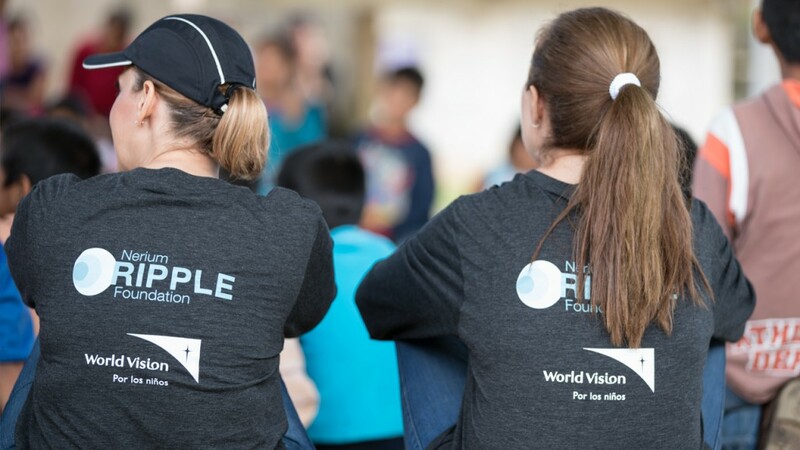 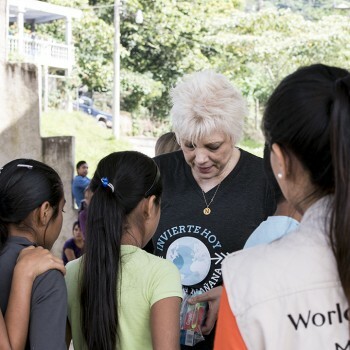 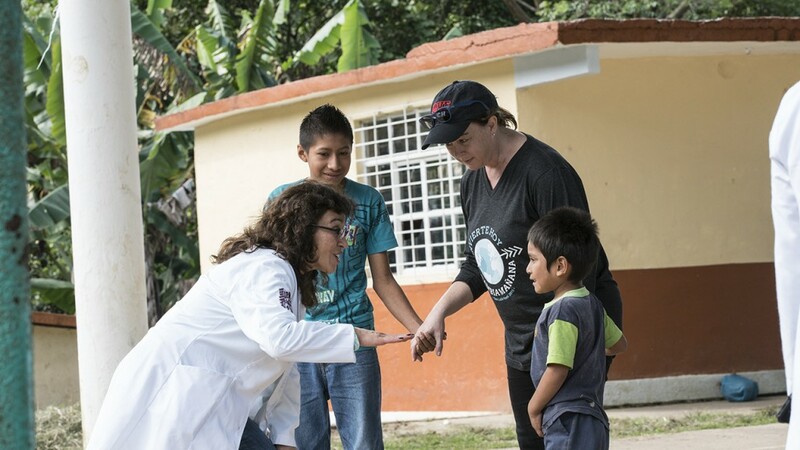 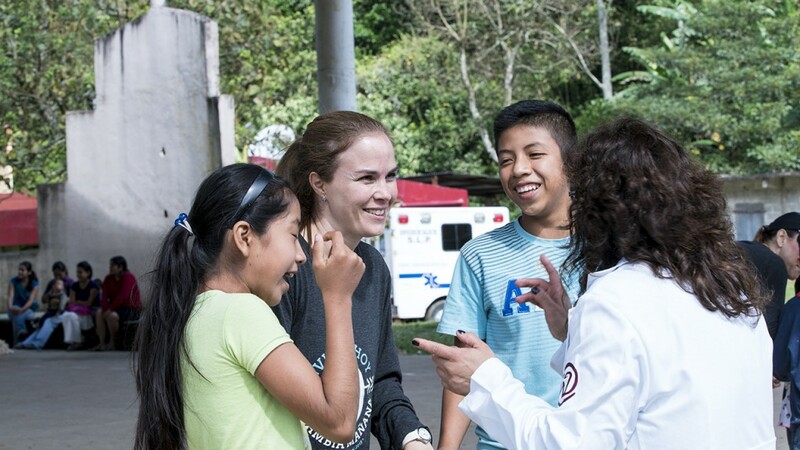 The trip was an unforgettable experience that provided life-changing benefits for the people of the village, as well as the Nerium team who served them.